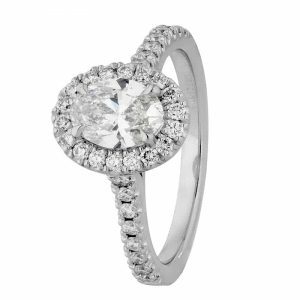 The classic pear halo design features a row of diamonds surrounding the main stone and down the band of the ring shank, set in a ‘cut claw’ style. 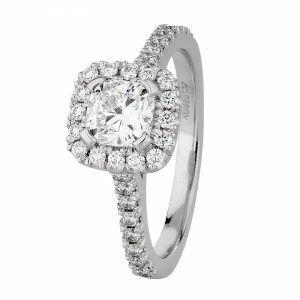 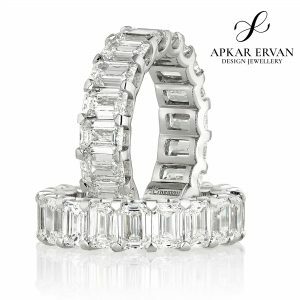 This style of setting showcases the sparkle of the small diamonds and creates a dazzling effect. 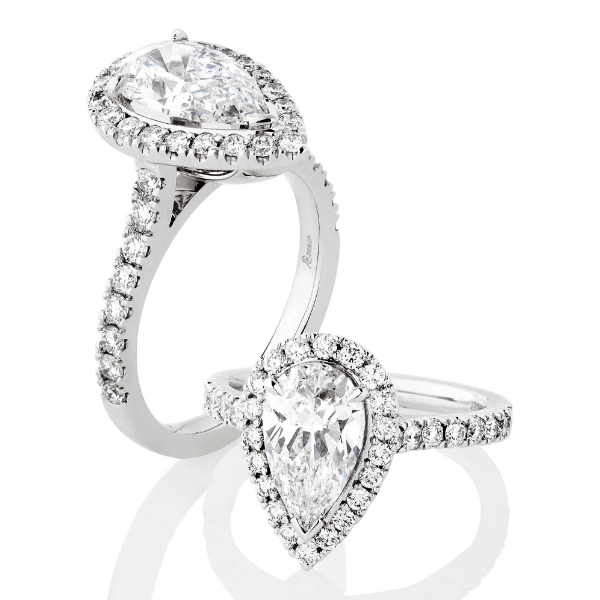 This ring can be made with any size central diamond or coloured gemstone. 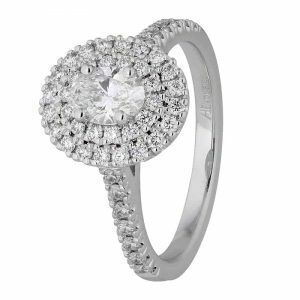 Pricing starts at $3000 + GST (excluding centre stone), enquire now for a customised quote.